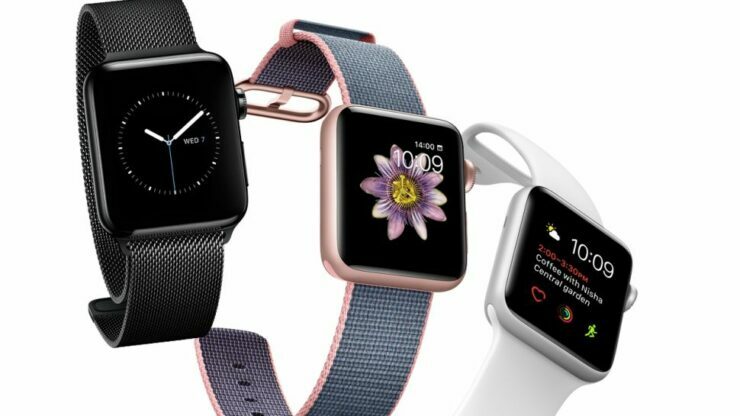 The new Apple Watch Series 3 armed with an LTE chip has reportedly gone into the final testing phase ahead of its expected announcement that will take place alongside the iPhone 8, iPhone 7s Plus and iPhone 7s. This is the first time that we’re hearing about the wearable undergoing the final testing phase so let us hope that this report turns out to be authentic. Prior to its announcement, Apple’s partner Quanta Computer has been reported to start shipments of the Apple Watch Series 3 during the fourth quarter of this year. With shipments commencing later in the year, consumers will be able to purchase an LTE and non-LTE version that should be available in the 38 and 42mm size dimensions but there are other things that you need to be informed about. The wearable being announced next month will feature an LTE chip but apart from using data-related services such as Skype and FaceTime, users will not be able to take advantage of cellular calls initially. A previous report states that a future software update should bring around this feature but the reason why the latest wearable will not get the addition during launch is that Apple reportedly wants negotiations with phone carriers to be carried out in an amenable fashion. No Apple Watch has ever featured an opening for a SIM card slot and just like before, the Apple Watch Series 3 will not get this change either. Instead, it will take advantage of eSIM technology, so connectivity will be limited to certain countries and markets. Are you looking forward to the possible unveiling of the Apple Watch Series 3? Tell us your thoughts down in the comments.